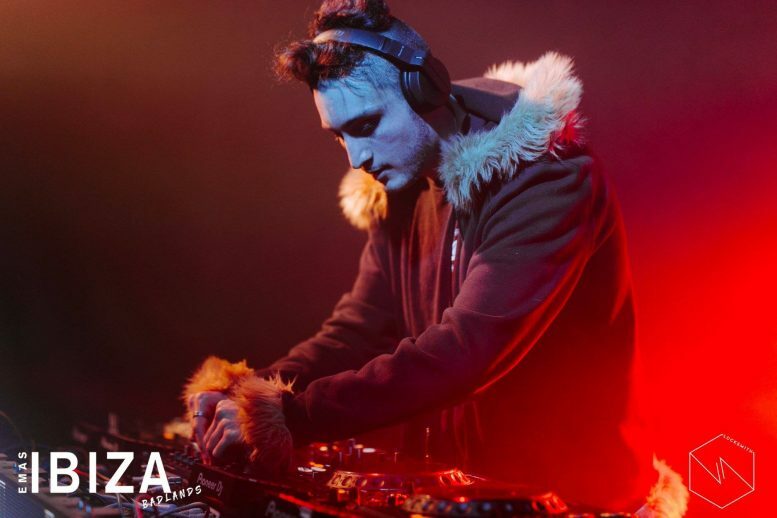 With a passion for all things drum and bass, Perth local Spindictive has been tearing up dance floors for years. Drawing upon major influences like A.M.C and Andy C, Spindictive has a high energy quick mixing style that is bound to get your feet moving. Starting out as mostly a bedroom DJ they have come to do several gigs around town, including opening the EMAS Ibiza festival at UWA, bush doofs, and more. You can also hear their selections on RTRFM, one of Perth’s community radio stations, where they host the occasional radio show. This mix is one of their latest, it’s a juicy 2 hours long that showcases the style and flavours you can expect to experience in one of their sets.